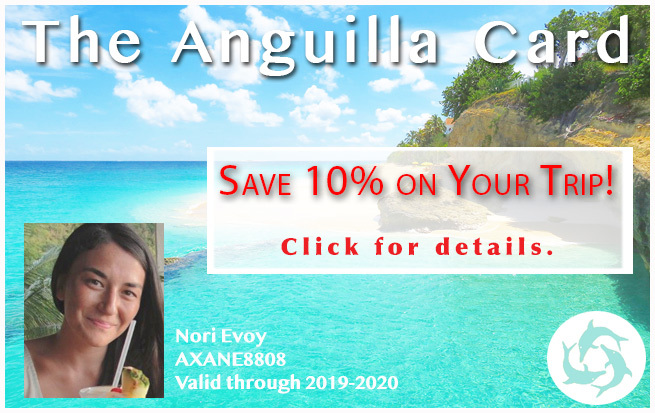 UPDATE: Surf AXA now offers eco-tours and SUP rentals! 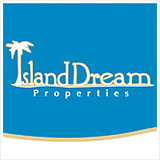 Click here for the updates. 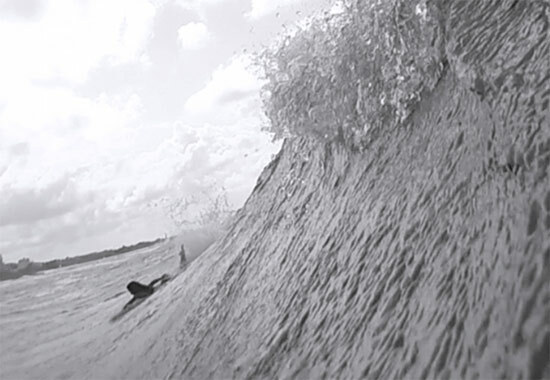 "Surfing, if you catch a good wave, you're hooked right then and there." -Andy Irons. You can quote Andy Irons, Kelly Slater, John John Florence, your local board shaper or semi-pro, every surfer will tell you the same thing. Nothing tops that feeling. 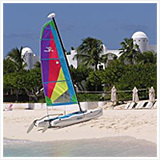 For years I lamented the fact that there was "no surfing in Anguilla." Surrounded by warm, tropical clear waters that shine a special shade of turquoise, not being able to surf in these seas was sheer torture. True blue Anguillian surfers, Akio and Ravi spent their younger years growing up in Anguilla and then Southern California, the surfing capital of the world. With surf trips to Fiji, Mexico and Puerto Rico peppering their days spent in California, it was only a matter of time before they discovered Anguilla's surfable waves. 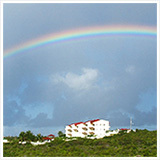 Today, Akio and Ravi both live in Anguilla, pioneering the sport on-island. 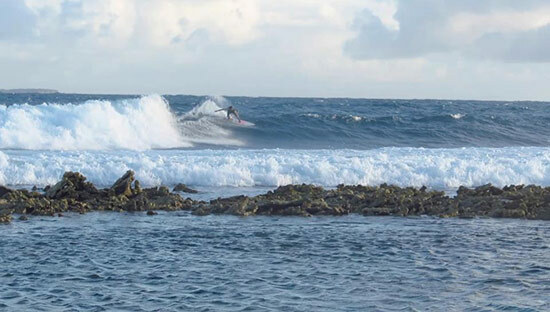 Shallow reefs and dangerous rocks don't stop them from testing out new spots. 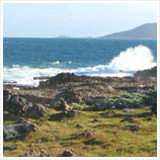 For example, we have all seen those breathtaking waves breaking on the outer reefs of Shoal Bay East (see photo above). "Too much reef," we would all say. But, Ravi and Akio didn't listen to the nay-sayers. They checked it out for themselves and found one of their very favorite spots on the island. Surf? 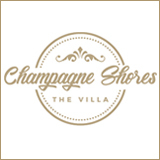 Shoal Bay East? Yes! Tricky to navigate to, and impossible to find unless you're with someone who knows the area, the wave itself is surfable, deep and clean with wind blowing offshore. In Awe of That Shoal Bay Wave! I paddled out there with them one day. My stomach was in my mouth the whole time. Suffice it to say, that wave is a little too steep for my taste (and experience level!). But, if you are a more experienced surfer, it's about as good as it gets. Although that Shoal Bay wave is more than I can handle, Akio and Ravi have introduced me to a number of other waves that are just right. A medium-size wave when it's working (4-5'), it's just steep enough to get in a couple of turns and push yourself to the next level. It is now one of our go-to waves. I should note that surfing Anguilla isn't like surfing Waikiki. 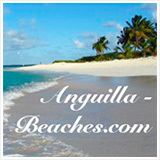 If you've never stood up on a foam board, Anguilla is a tough place to learn. There is only one surf break on the island that's safe for beginners and conditions have to line up just right for it to break nicely. But, if you are interested in learning, you can always call Akio and Ravi to see if that spot is working. A fickle wave, it's not the easiest to learn on, but it can be done (that's where I caught my first wave!). 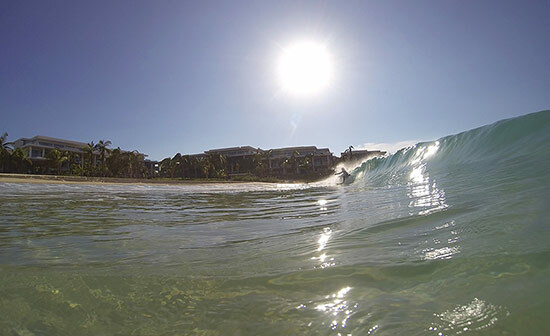 Anguilla surfing is idyllic for those who can pop up and turn. If you can do that, you can surf Anguilla, absolutely. 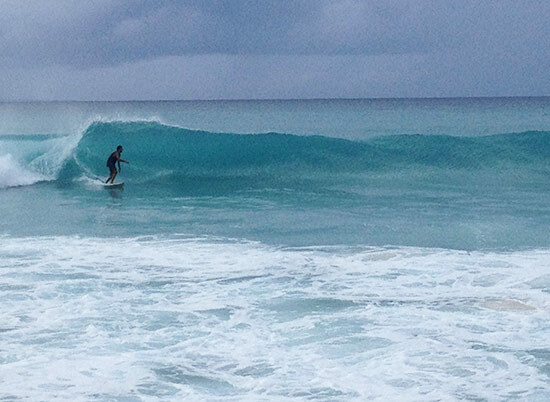 And, if it's barrels you seek, Anguilla has that, too, depending on the time of the year and swell. With waves on all sides of the island, there is almost always something breaking. Whether it's a gentle windswell or a barreling beach break, empty line ups with surfable waves are many. And, Akio and Ravi are the guys to go with. 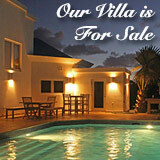 They have a sound knowledge of not just waves, but waves in Anguilla specifically. They know what's breaking where and when, what to watch out for in each spot (shallow reefs, for instance or a strong under tow). They also know which wave is best suited for your surf level. 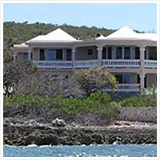 To get to the best spots, give them a call to set up a tour. 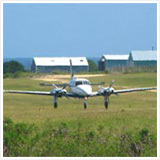 There's no time limit to their tours and they are customized to your experience level. 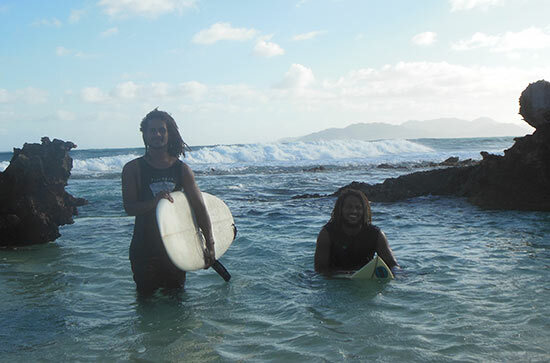 NEW: Surf AXA now offers in-depth eco tours of the island's cultural and hidden, special sights. 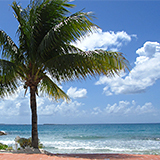 More on Surf AXA Eco-Tours here. They are open Monday-Friday 9am-5pm.